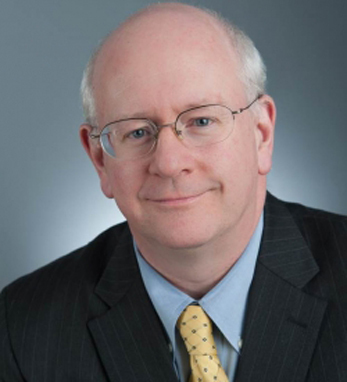 Dr. Owen A. O’Connor is the director for the Center for Lymphoid Malignancies, a professor of Medicine and Experimental Therapeutics, and co-program director of the Lymphoid Development and Malignancy Program at Columbia University. Owen is an international leader on the study of Hodgkin’s Lymphoma and non-Hodgkin’s Lymphoma and has overseen the development and regulatory approval of three new drugs for the treatment of such diseases. He currently leads several international studies, many the largest of their kind to ever be conducted, on various lymphoma subtypes. His primary goal is to develop safer drugs that exclusively target the unique biology of the cancer cell, minimizing the collateral damage of existing chemotherapy treatments. He is globally known for his ability to translate novel scientific concepts into applicable patient care plans, and was recently honored by the Irish government as one of the top 50 Irish Americans in science and medicine in the U.S., and was recently inducted into the New Jersey’s Inventor Hall of Fame.